What is it like to work at Godalming? 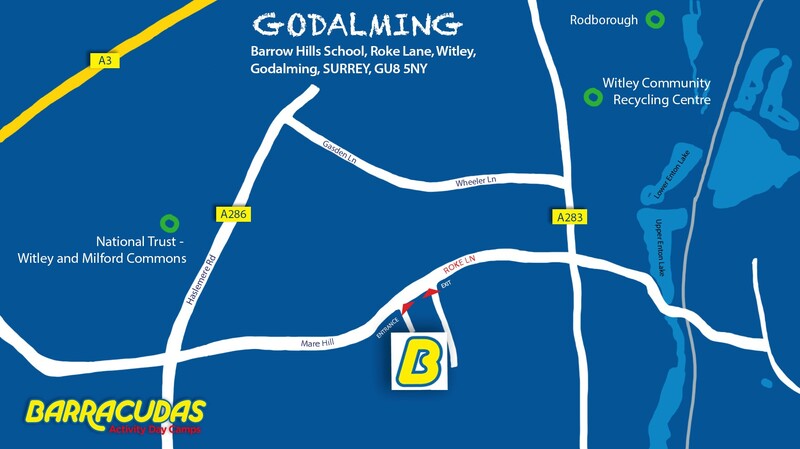 Godalming boasts a very wide range of facilities, including: a gym, a motor sports track, a drama room and an art room. There is also an indoor swimming pool, so the fun can continue whatever the weather! We also offer fencing and archery on camp, so there’s something fun for everyone to do! In terms of transport, Godalming train station offers trains to London Waterloo in half an hour and Portsmouth within an hour. Please Note: This camp is also close to our Farnham and Ripley camps, so if the role you’re looking for isn’t available, be sure to check those camps out too!